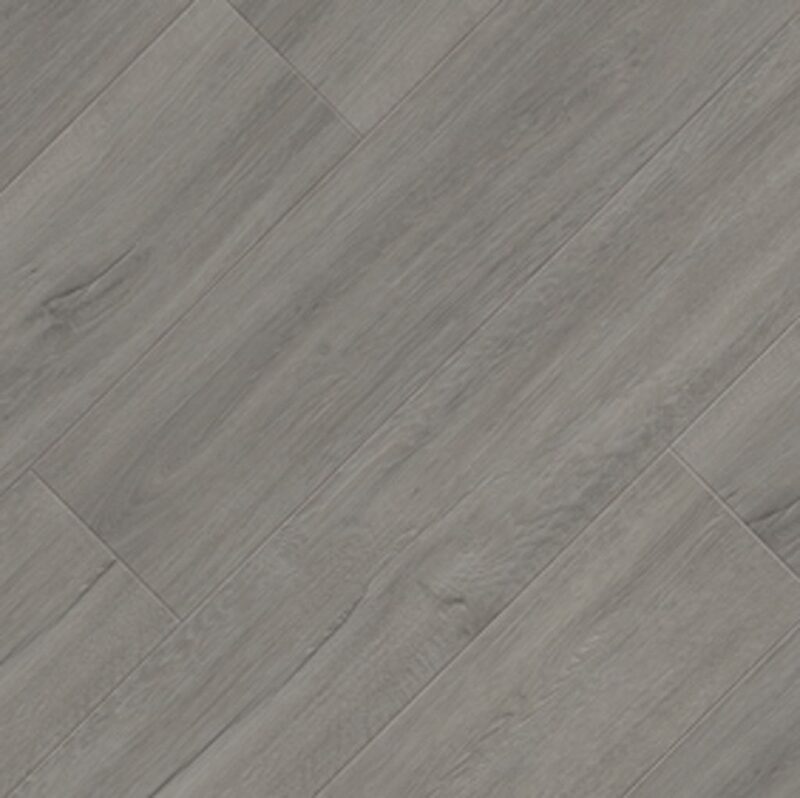 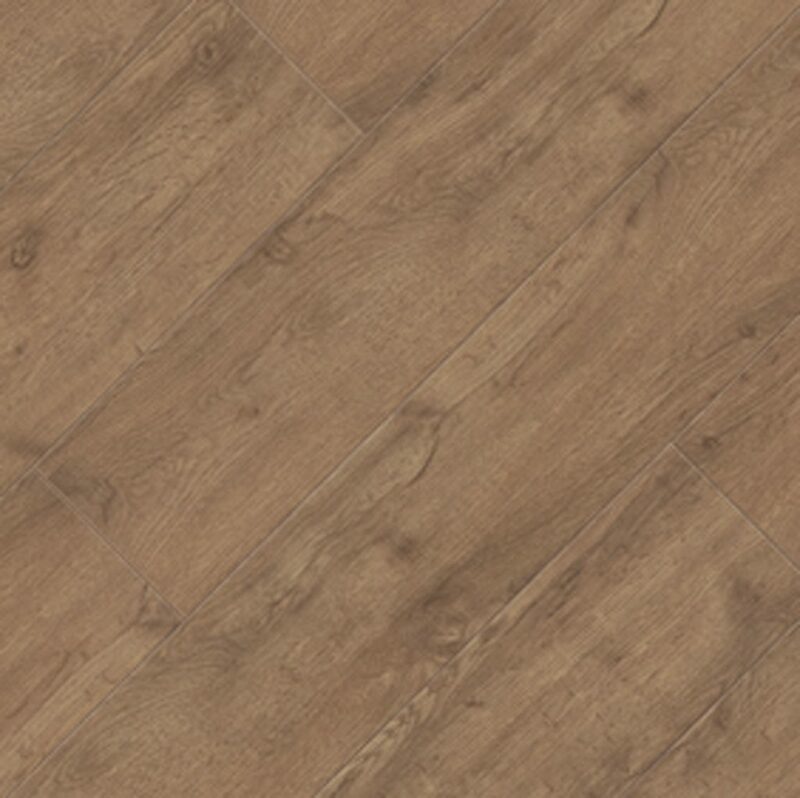 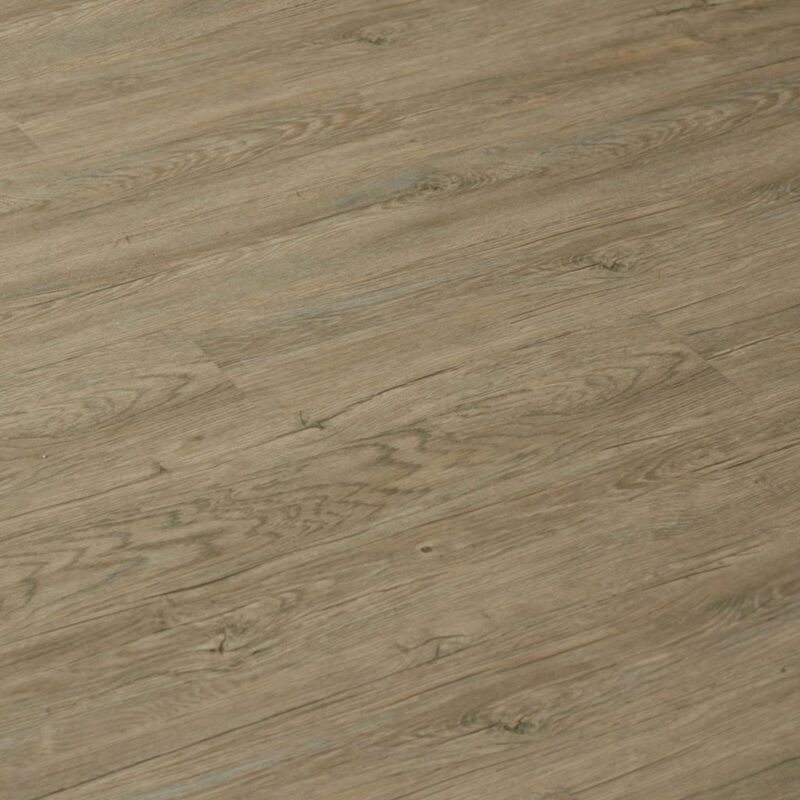 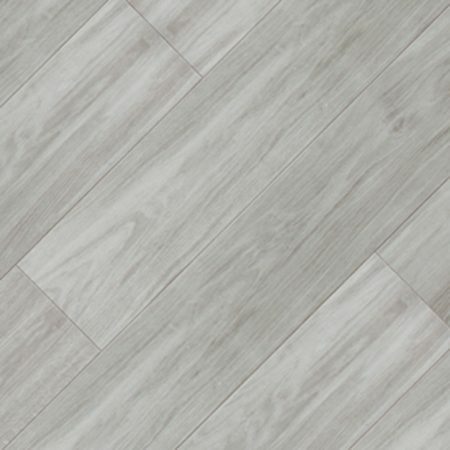 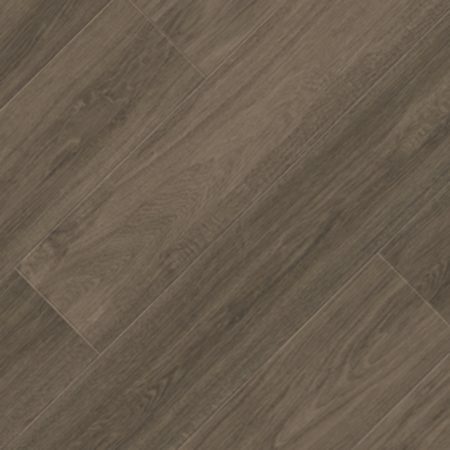 Ascerta is a contract luxury vinyl tile that is ideal for both domestic and light commercial environments. 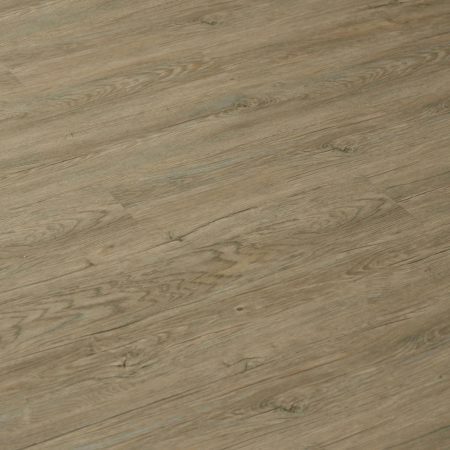 With natural wood inspired designs; each plank beautifully replicates the look and feel of the most popular wooden flooring choices, but without any of the practical drawbacks of real wood. 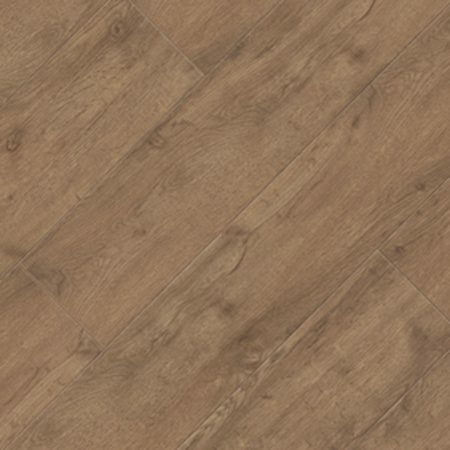 For low traffic areas, this is the perfect solution for creating natural and inviting surroundings. 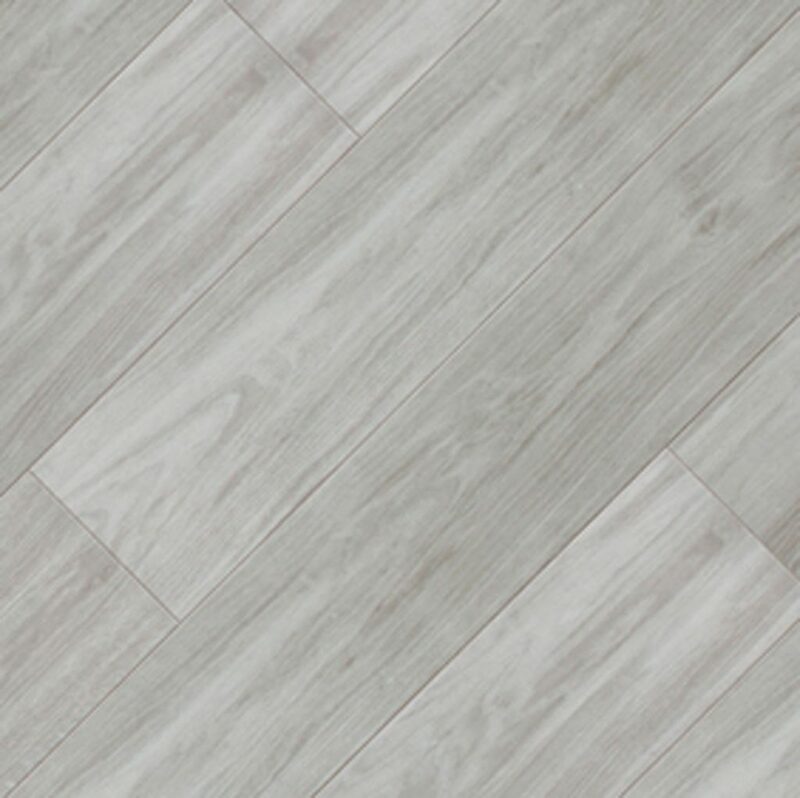 As a luxury vinyl tile, it doesn’t catch dirt like many natural alternatives, or require any re-treating making it low maintenance. 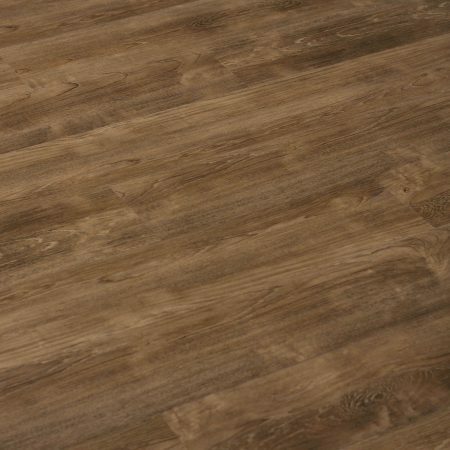 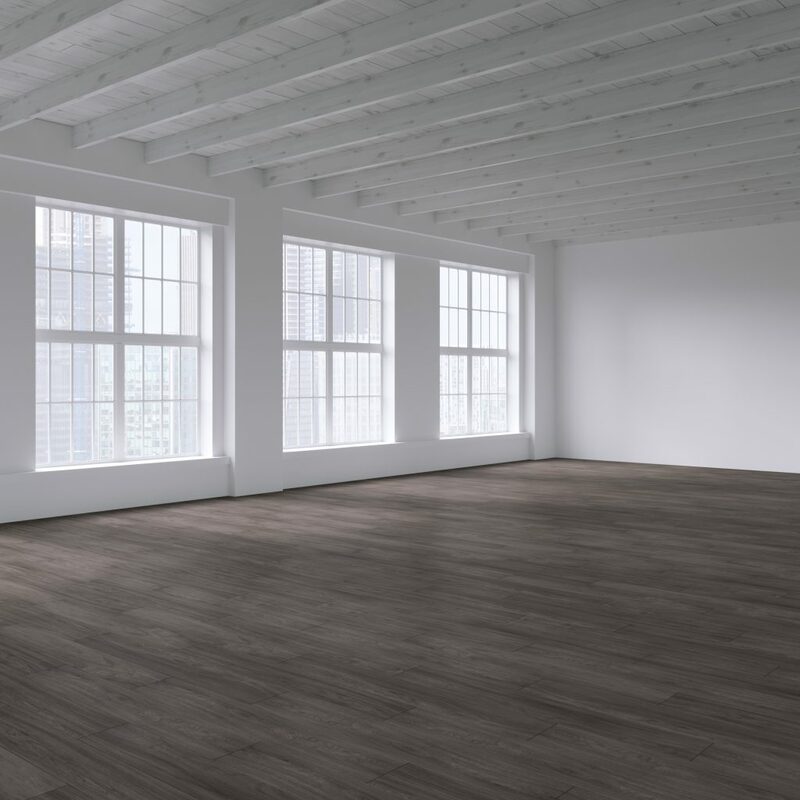 Its PU coating increases scratch and scuff resistance; so both the soft and dark wood tones you choose will maintain their appearance for years to come.